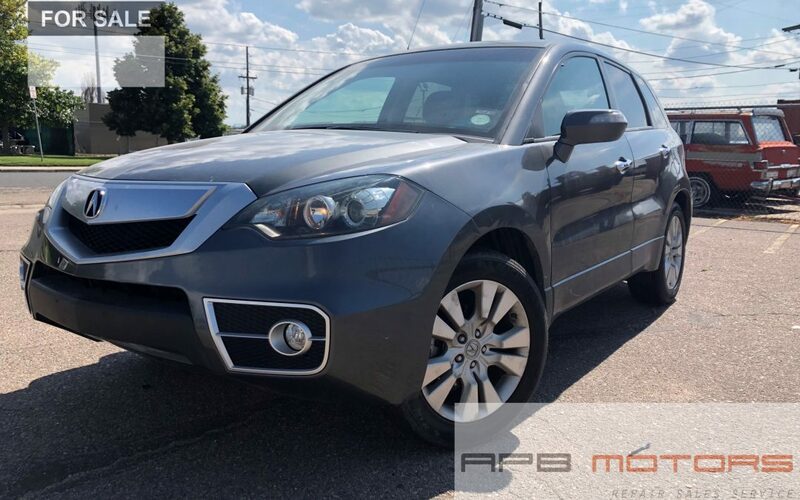 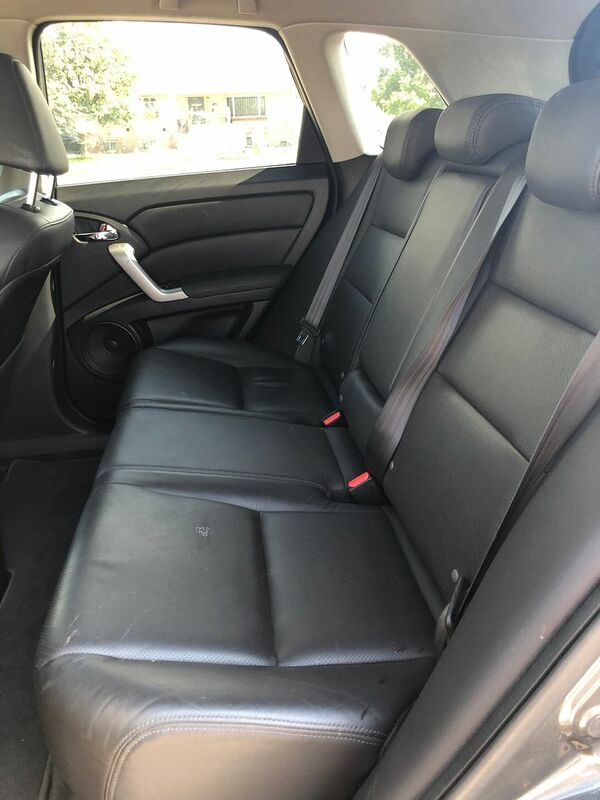 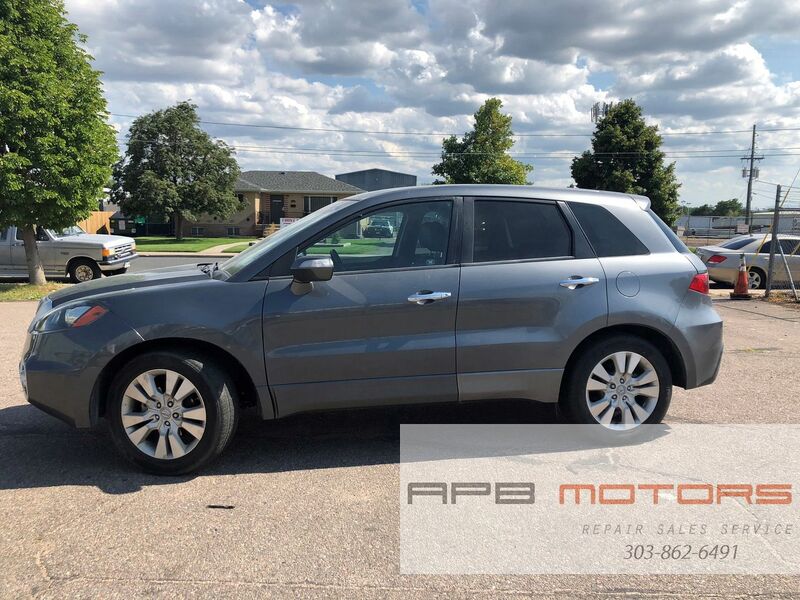 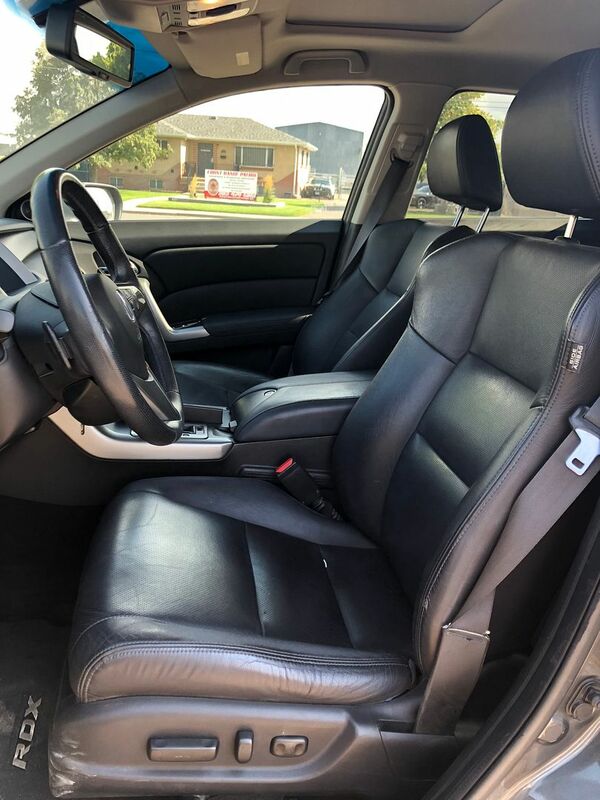 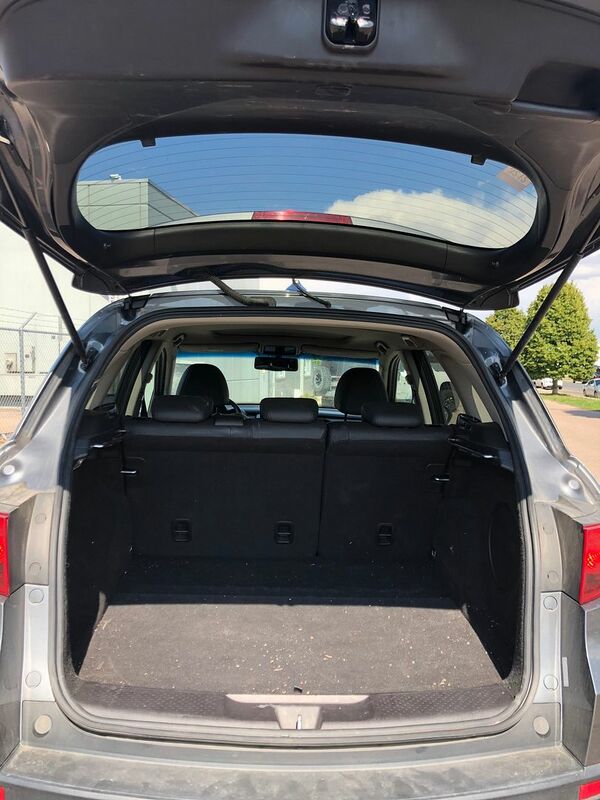 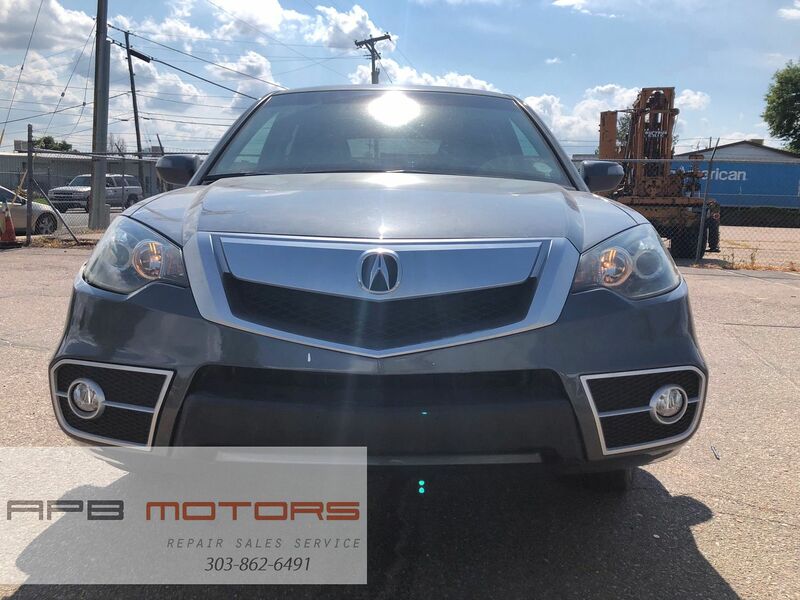 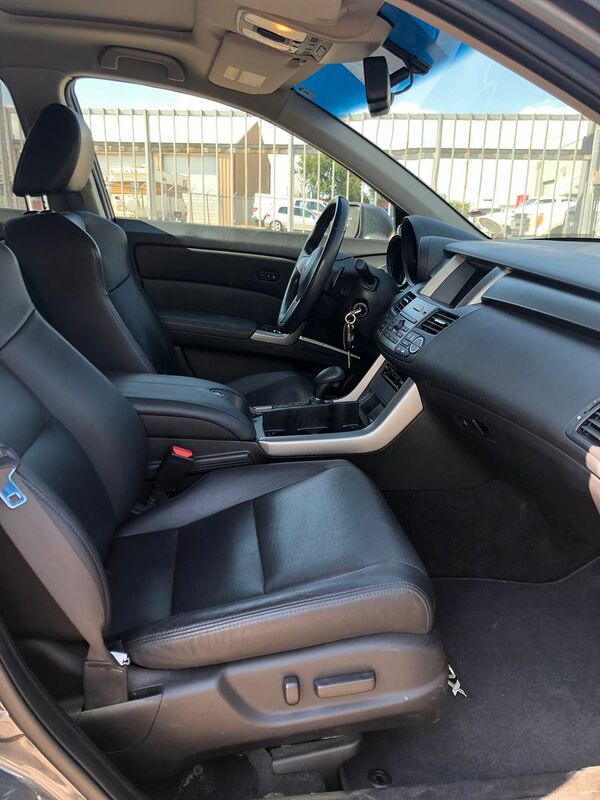 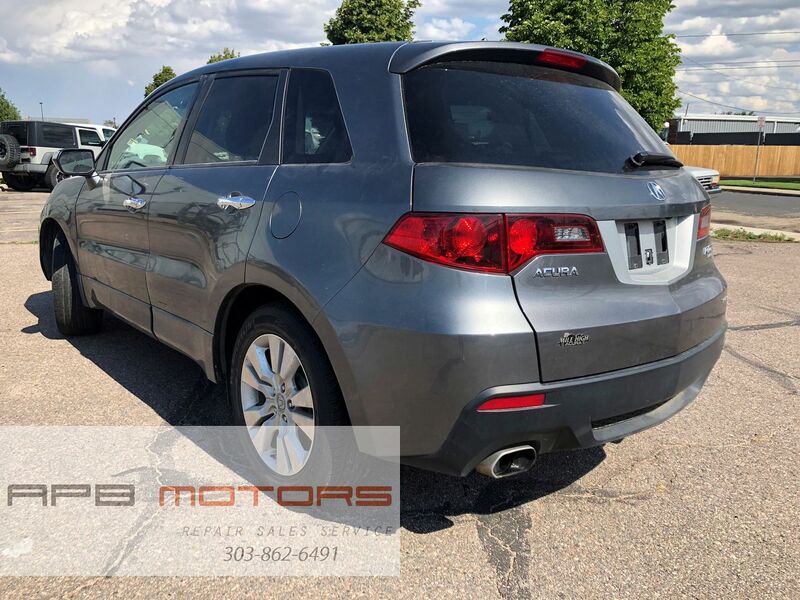 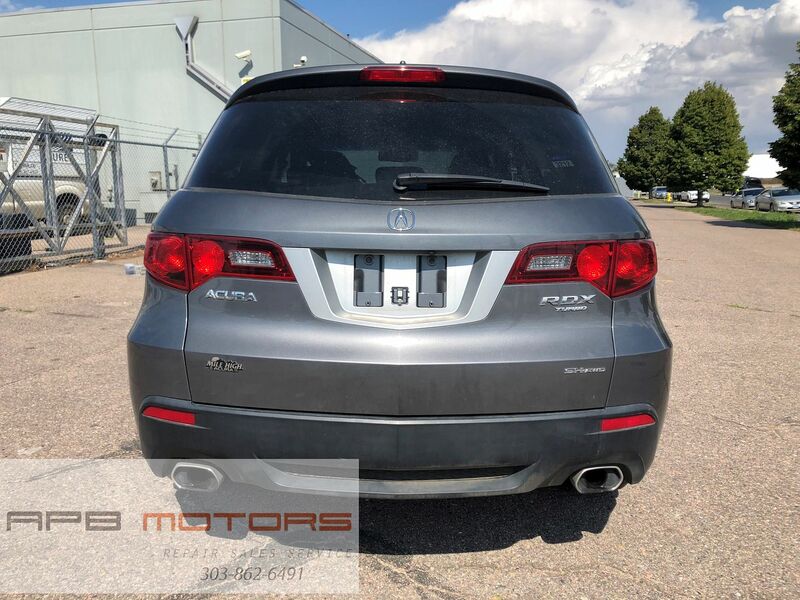 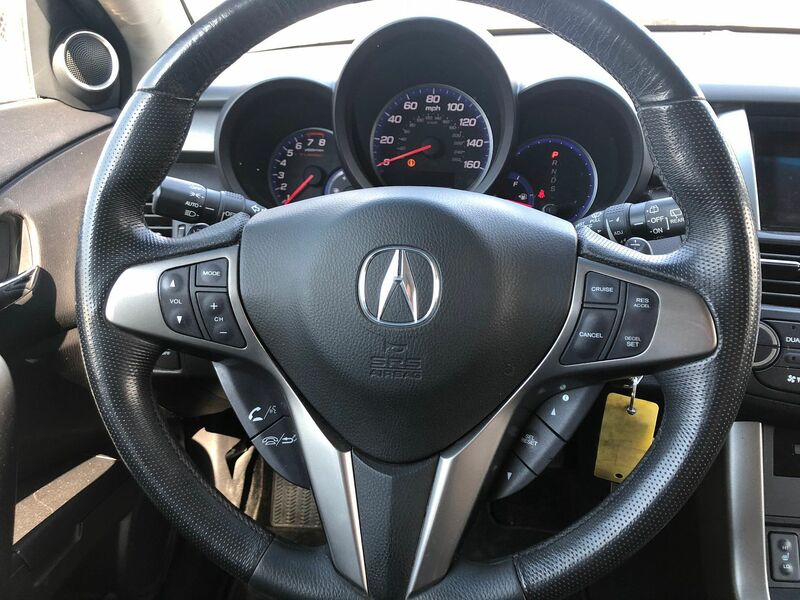 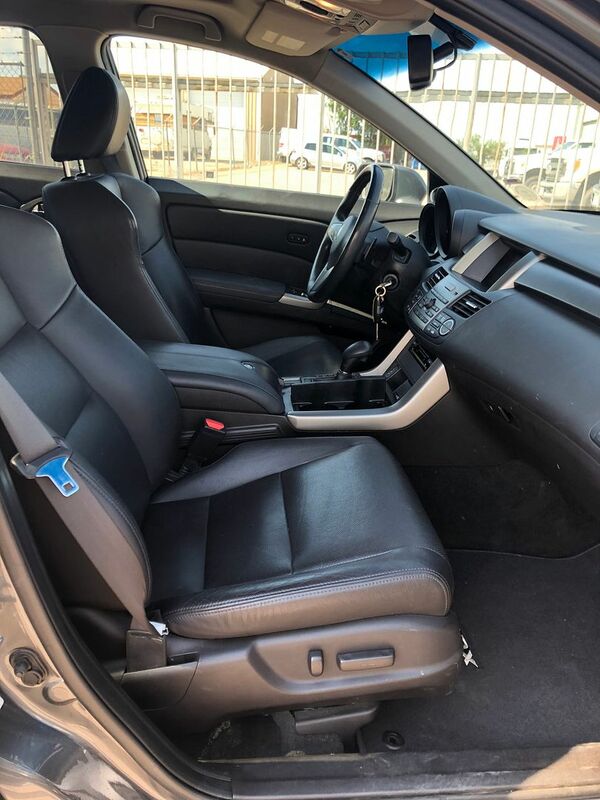 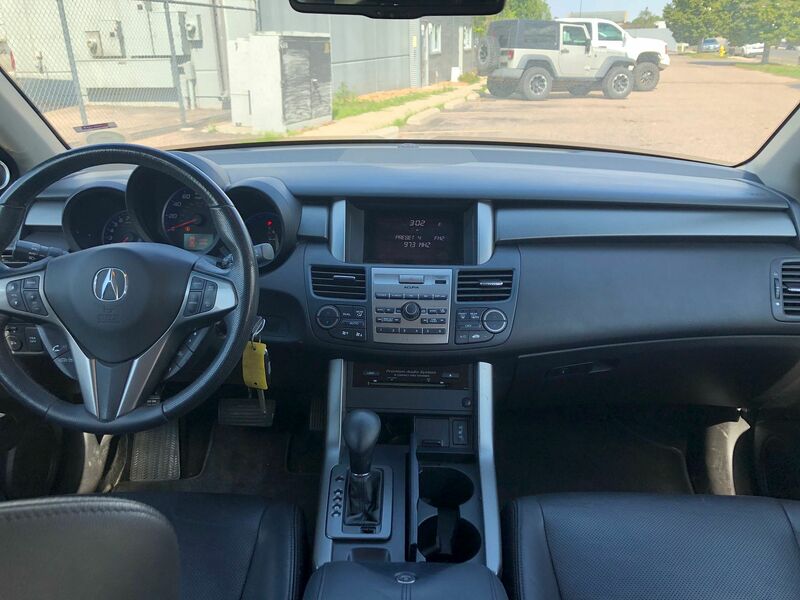 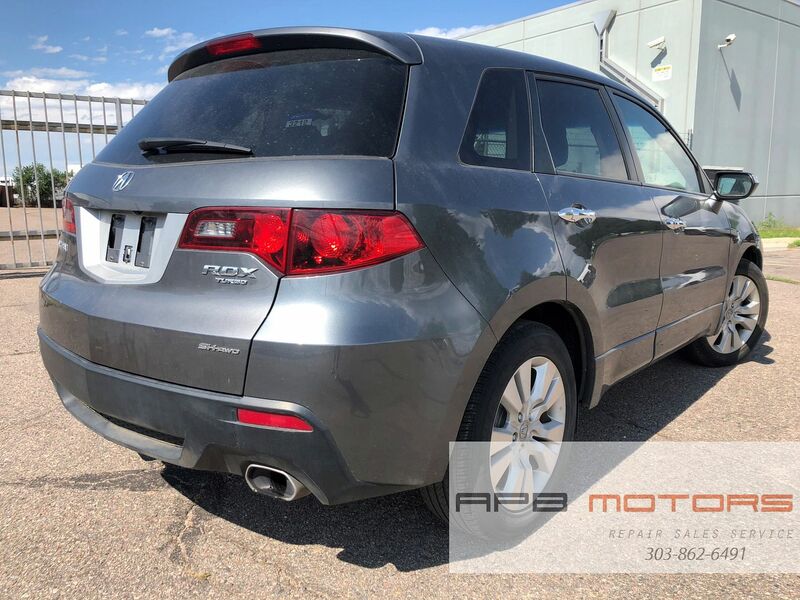 Selling really nice and Clean 2011 Acura RDX AWD! 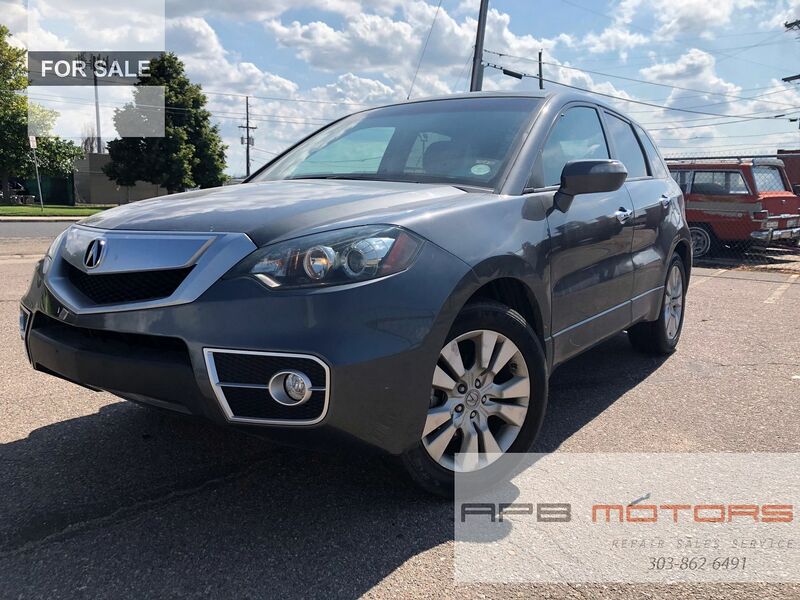 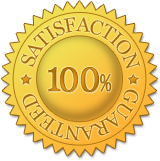 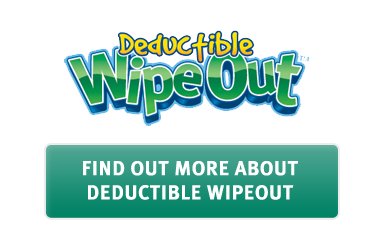 Carries Rebuilt from Salvage Title! 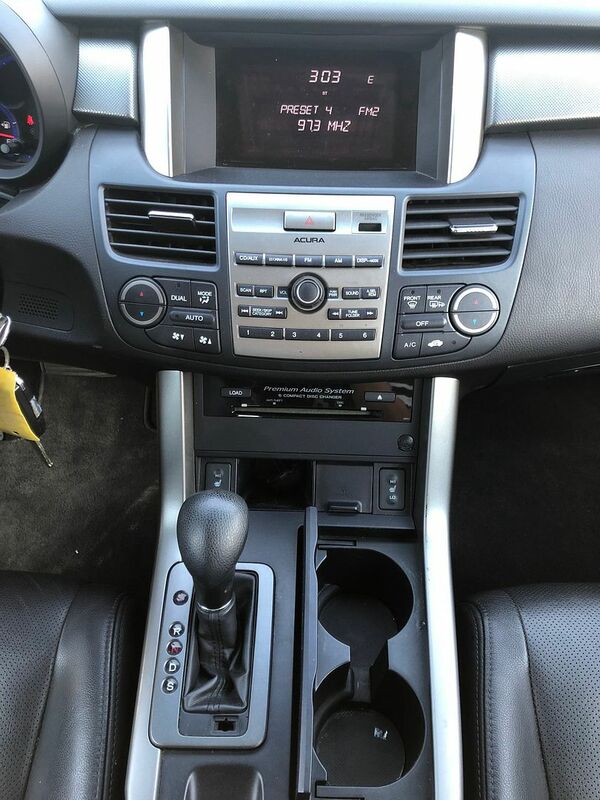 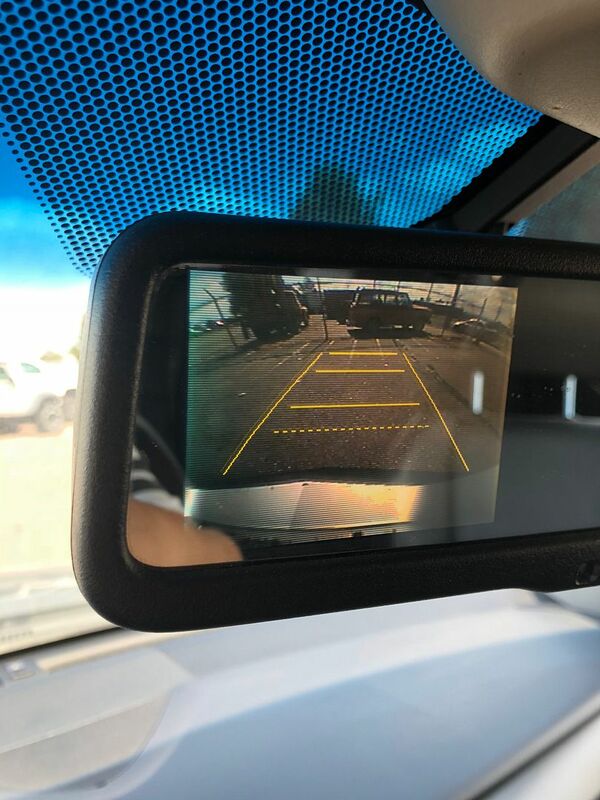 No problems with this car, contact us for more information!